There are few things in sports that compare to hitting a baseball right on the sweet spot and watching it fly. 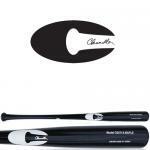 A real player is very particular about the bat he uses and at Sports Depot, we appreciate that. We carry a wide selection of bats from brands like Rawlings, Marucci, Louisville and Old Hickory. We stock wood bats for all levels of play in maple, ash, birch and composite wood. Many of them are used by the best hitters in baseball including "Joey Bats", Mike Trout, Paul Goldschmidt and Albert Pujols. 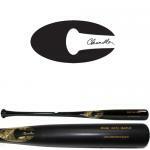 We believe in and support the purest form of baseball, when it is played with wood bats. Check out our bat buying guide or give us a call today.